The soaring pollution levels in Delhi is not unknown to anyone. Indeed it is a matter of great concern as many are suffering from breathing problems due to the high pollution in the area. Smoke, smog and what not, delhi is breaking all records of pollution, which ofcourse is not an appreciable thing. It is a common sight in delhi to see people using face masks, dupattas to escape from the pollution. It is about time we do something towards this huge problem. The pollution reached levels where the government had to intervene and ban the sale of crackers in Delhi. 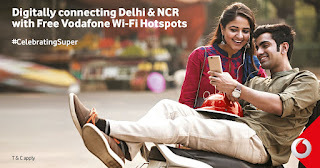 The positive side was to see few initiatives being run for this cause and the one that stole my heart was by Vodafone, one of the biggest networks in the country and I am proud to say that I am a Vodafone customer too. 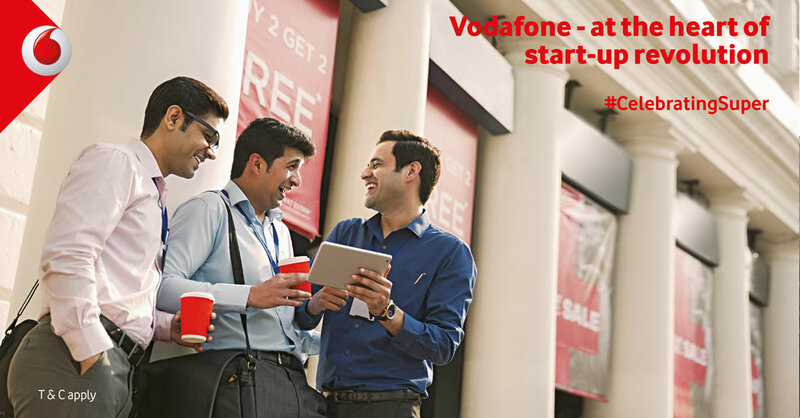 Vodafone has been running great initiatives that are always welcomed with open arms. Vodafone has always amazed with its revolutionary initiatives like free wifi hotspots in Delhi & NCR with over 120 free wi-fi spots, Air purifying and digital wifi bus shelters, and other praiseworthy initiatives. 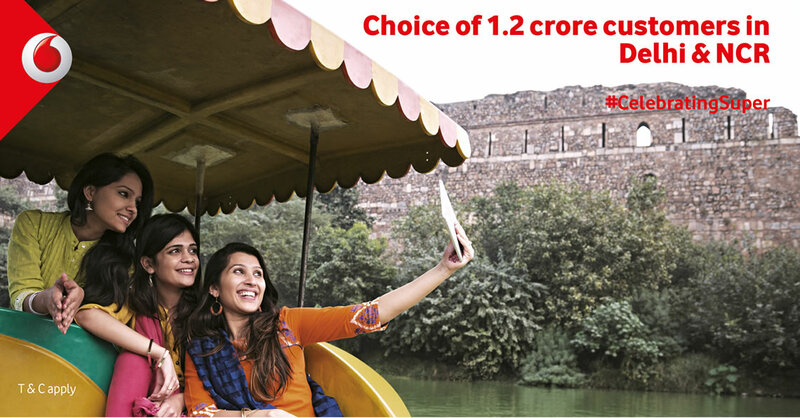 No wonder, Vodafone is the choice of 1.2 crore customers in Delhi, and counting. With a lot of efforts being put in to restore the city's environment and increase development, this initiative to be Super is the need of the hour. If we do not control pollution right now, the current and future generations are going to be impacted with lung diseases and other breathing disorders. 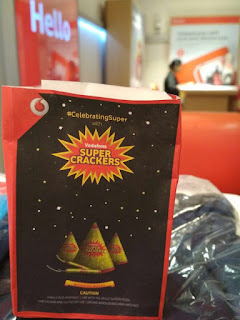 At first, I was shocked to see that vodafone is selling crackers in Delhi, but within few minutes I looked for more information and came to know that these were not crackers, but it was time to be #CelebratingSuper with the saplings inside the "Vodafone super crackers" packet. I was really delighted at this thoughtful initiative of moving attention of the people towards the environment with this out of the box idea. 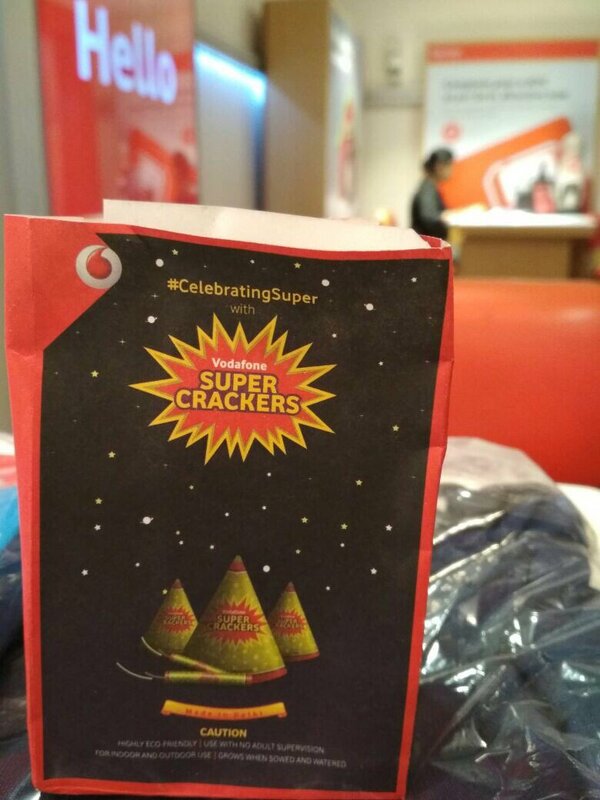 These super crackers were available at Vodafone outlets from 16th to 19th October in Delhi, and it became a big success. Many customers took part and planted saplings which is commendable. In the time to come, these saplings will surely help bring down the level of pollution. Check out more about Vodafone network at Vodafone Delhi for tarrif details and other details. 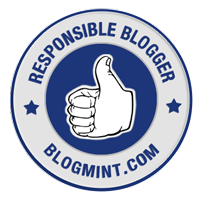 Today I am going to share with you how I turned my old devices (a couple of mobile phones and a laptop) into cash. But like all good things need to get a sweet goodbye, so did mine. I had got the DSLR craze recently, and so I made up my mind to buy one for myself and explore the world with my lense. Since I needed some money to get a DSLR camera, I decided to sell a few of my gadgets including the Symbian phone and my first laptop. Ofcourse, being the over emotional person I am, it was a tough decision to make but hey, the DSLR craze overtook my emotional attachment. I proceeded with my decision with a heavy heart, (no I am not exaggerating) by listing the items on a website. My phone and laptop were both still in mint condition and so I did not face much difficulty to get buyers for both of them. The excitement to own a DSLR was overjoying. I got a call from someone asking about the phone, we decided a place to meet and then I sold the phone to the lady, who probably did not have enough money to buy a new phone, for a very nominal price because I know the joy of having things and the joy on her face was clearly visible. Coming to my laptop, I got many enquiries from buyers but since I wanted to get a good price for my laptop, I waited for the right buyer. Finally, a college student who was from my own city visited my home and checked out the laptop and was very happy to find that it was in good condition and in his budget too. We closed the deal at my desired price. After selling these two items, my sister gave me the suggestion to sell away tall the old smartphones we have. I gathered all the old phones from my house, they were 5-6 of them and listed them on the website, as they were in good condition. 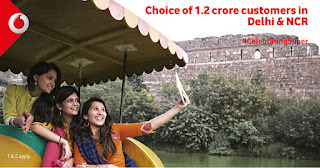 I found buyers luckily for all of them and converted my mobiles into cash. Oh, did I tell you, I got my first DSLR after selling my gadgets? I got it from a person who had upgraded to a better model and hence no longer needed the camera. I got it for a great deal too and it a good condition as well. 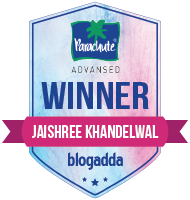 Now I am thinking of letting go off my first desktop computer as well to #CleanUpCashOut this Diwali. I have listed it on Cashify and waiting for a suitable offer for the same. Here is how cashify works - Post your gadget with specifications, get the best quote for your device instantly, avail a hassle free Doorstep Pickup and you're done. I will suggest all my readers as well to sell away the items you don't need and clean up as you cash out. Do checkout this video to know about the market price of your product and sell away! Still not convinced? Well, on cashify, use coupon code 'CLEANCASH' and get an additional 250 Rs. on the sale of your gadgets. Isn't that amazing? Then sell away and cash out.